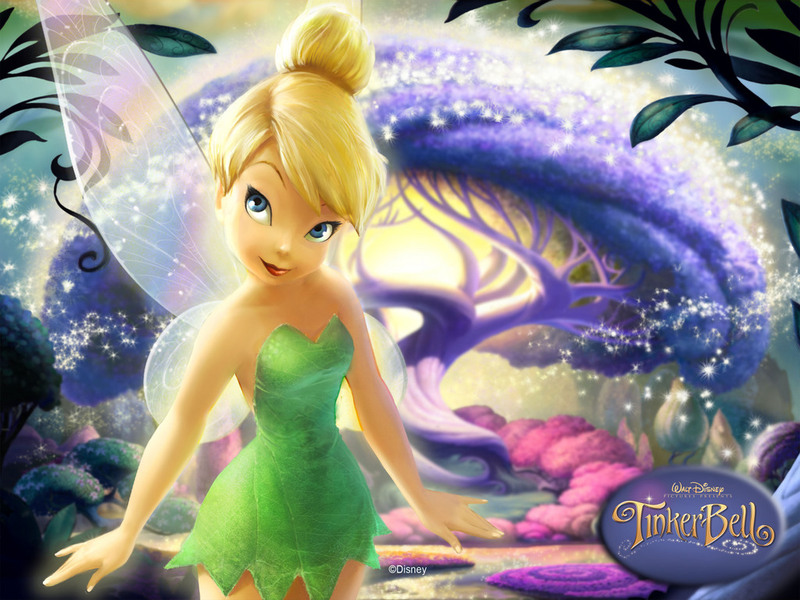 Today Ray, our daughter Leah and I watched the new Disney movie, TinkerBell and The Lost Treasure. It really spoke to me about beauty coming out of brokenness. As one of the most gifted “tinkerers” in Pixie Hollow, TinkerBell had been given the great honor of making a beautiful scepter, that was to be crowned with the precious blue moonstone to restore the Pixie Dust tree. As TinkerBell and her friend Terence were working together on the scepter, TinkerBell accidentally broke the irreplaceable, ancient moonstone, shattering it into tiny pieces. To set things right again, TinkerBell had to travel on a secret quest to an amazing new world, where she found the greatest gift of all (I won’t spoil the end for you!). As I reflected on the jagged pieces of the blue moonstone, I thought how often human lives are shattered with hurt, betrayal, disappointment, fear, and uncertainty. Look at the sudden, unexpected shootings at Fort Hood, Texas. One moment people were living their ordinary, daily lives. The next moment, they had stepped into eternity. For the survivors of the shootings, they lay in the hospital beds, terrified and wondering why this had happened to them. Family members of the dead and the wounded are in shock, shaking and afraid. It is only Jesus Christ who can put our lives back together again, and who can heal us and make us whole. Yes, God can take the brokenness of our lives, and turn it around 180 degrees for His glory. As Joseph said to his brothers who had sold him into slavery, “As for you, you meant evil against me, but God meant it for good, to bring it about that many people should be kept alive, as they are today.” (Genesis 50:20) I do not believe it is God who is the one to cause these kinds of tragedies and pain, but I believe He wants to comfort and hold us very close during these hard times, to heal us with His great love and the power of His forgiveness. My prayer for the ones who were wounded and for family members whose loved ones died or were wounded at Fort Hood is that God would take this seemingly senseless tragedy and make something beautiful out of it for His glory. That sounds so impossible, and yet God is able to do just that. May all of us, as we experience brokenness continually throughout our own lives, yield as pliable clay in God the potter’s hands, for Him to create us into the vessels He desires us to be, brilliantly reflecting God’s glory and radiant light – even as the broken pieces of the blue moonstone in TinkerBell and The Lost Treasure did, in a way the moonstone had never shone before.